With race proven transmission and lightweight carbon components, along with the Dissociated Lacing System, Custom Fit, and a slightly generous last, the Salomon RS Carbon Prolink is the skate race boot chosen by many athletes and club skiers. Are these compatible w/ NNN bindings like the newer Salomon ProLinks? Thank you for your inquiry. 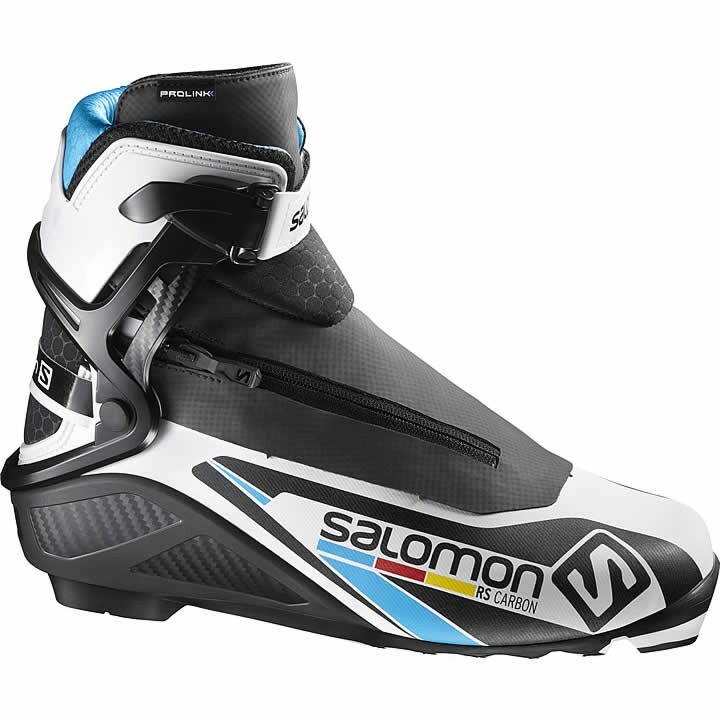 Yes, the Salomon RS Carbon Prolink Skate Boots 2017 are compatible with NNN bindings. The newer Salomon Prolink bindings would work with this boot!